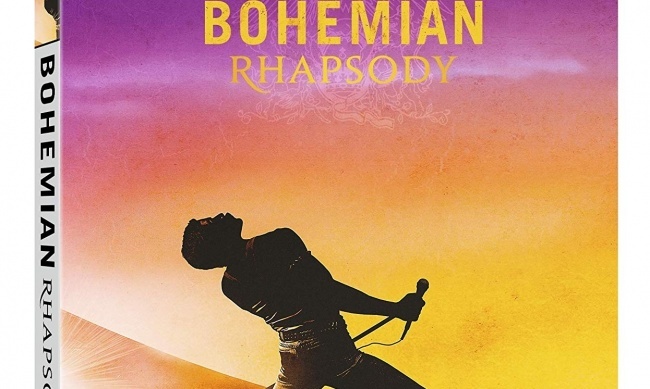 This week’s home entertainment offerings include the massively successful Queen biopic Bohemian Rhapsody, Jason Reitman’s underrated The Front Runner, the first season of the George R.R. Martin-inspired Nightflyers, a great collection of the best series on Adult Swim, and a modern masterpiece from Japan (Shoplifters). 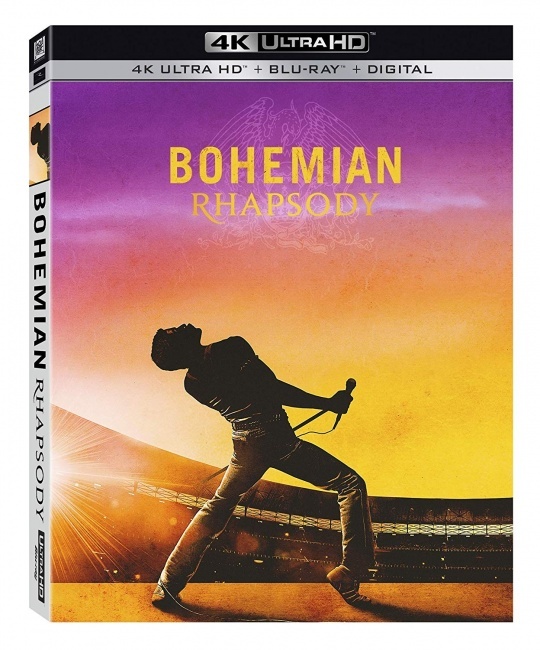 This week’s highest profile release is Bryan Singer’s Queen biopic Bohemian Rhapsody (Fox, “PG-13,” $29.98, BD $34.98, 4K $39.98), which earned an amazing $210 million at the domestic box office and $844 million worldwide. Rami Malek won the SAG Best Actor award for his performance as Freddie Mercury, and he is the favorite at the Oscars as well. 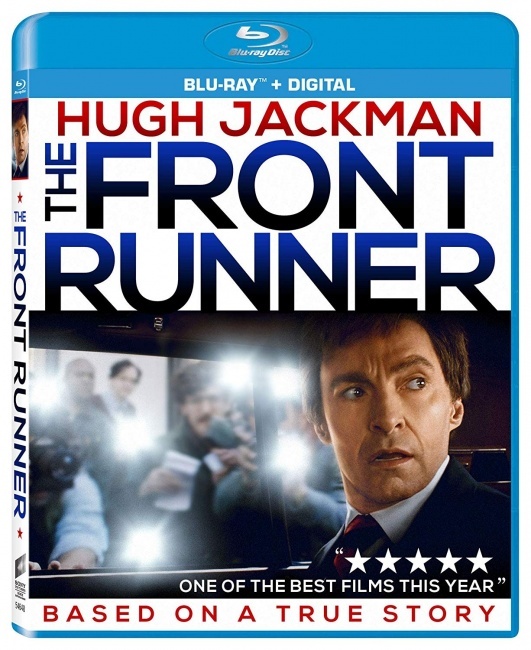 Jason Reitman’s The Front Runner (Sony, “R,” 113 min., $30.99, BD $34.99) was not a success at the box office, but in years to come historians will treasure this careful examination of the crucial intersection between tabloid journalism and politics that occurred when presidential front runner Gary Hart’s candidacy was torpedoed by paparazzi-like photos. Hugh Jackman is excellent as Hart, and the film stands as a reminder of what politics has become, when any aspect of a person’s private life or past behavior can be blown up into a career-ending scandal. For those who enjoy R-rated comedy there is Tyler Perry’s Nobody’s Fool (Paramount, “R,” 110 min., $26.99, BD $36.99), which stars the force of nature known as Tiffany Haddish, along with Tika Sumpter, and Whoopi Goldberg. 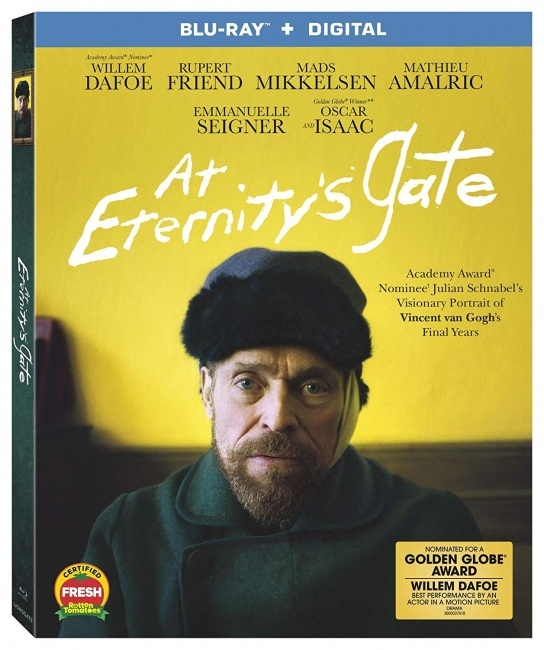 Art film devotees should check out Julian Schnabel’s At Eternity’s Gate (Lionsgate, “PG-13,” $19.98, BD $24.99), which stars Willem Dafoe as Vincent Van Gogh in a film, which is based on the artist’s letters to his brother Theo filtered through Schnabel’s (an acclaimed painter in his own right) consciousness. Unlike the Van Gogh biopic Lust for Life (with Kirk Douglas), which covered the breadth of the artist’s career, At Eternity’s End concentrates on Van Gogh’s final years in the south of France. 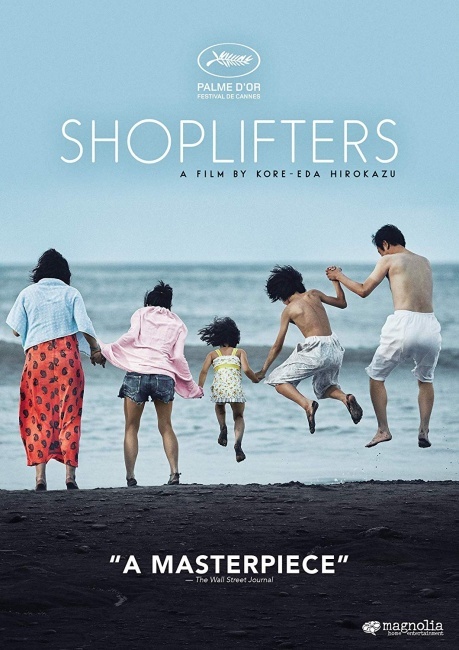 This week’s release with the best reviews is Hirokazu Kore-eda’s Shoplifters (Magnolia, “R,” 120 min., $26.97), the story of an impoverished Japanese family that has to resort to shoplifting to survive that earned an amazing 99% positive rating on review aggregator Rotten Tomatoes. This is a powerful family drama in the humanistic tradition of great Japanese directors like Ozu. 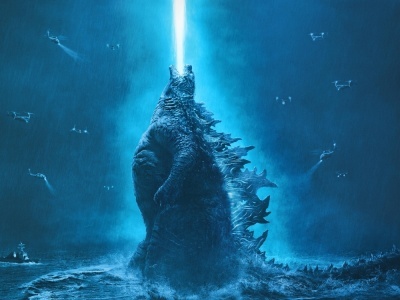 This week’s TV offerings include a few items of interest to geek viewers starting with the first season of the horror/science fiction SyFy series Nightflyers, which is based on a novella (and short stories) by George R.R. Martin. 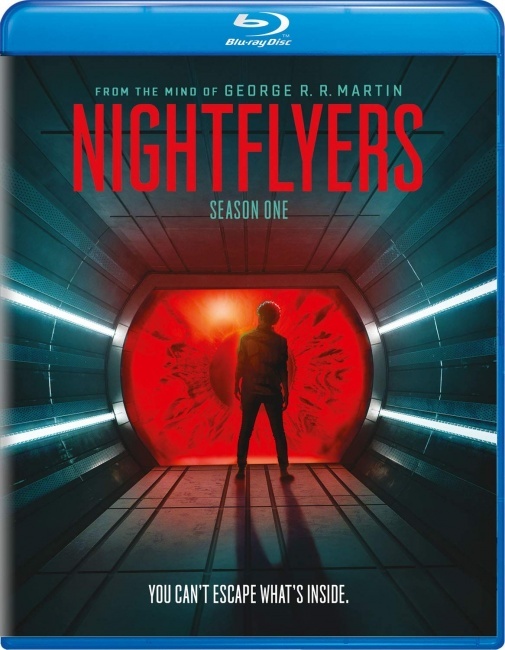 Nightflyers: Season 1 (Universal, 448 min., $39.98, BD $44.98). Season One explores a true nightmare scenario as the crew of a space ship on a desperate mission slowly discover that the ship’s A.I. 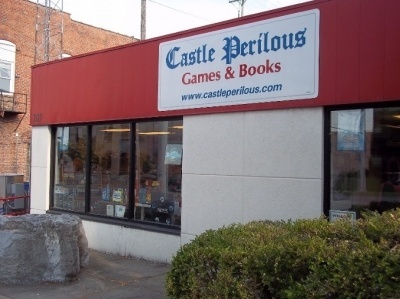 (and its never-seen captain) could be leading them to disaster. Also due on Tuesday is the final season of Channel Zero, the SyFy horror anthology series based on popular creepypastas. Channel Zero: Season 4-Dream Door (Universal, 255 min., $29.98) follows a pair of newlyweds who discover a secret door in their basement. 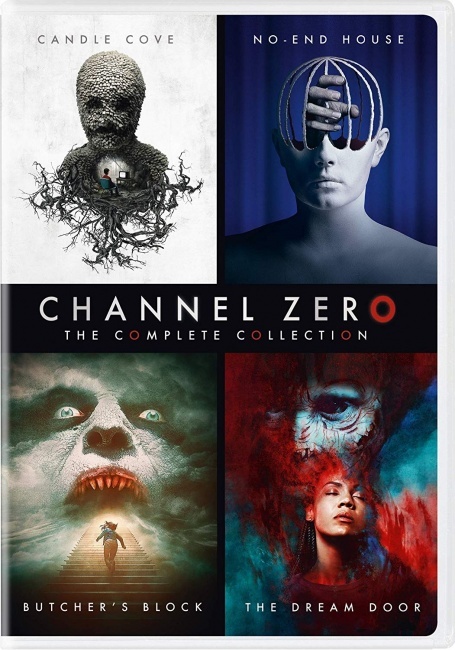 All four seasons of Channel Zero have also been collected into a box set, Channel Zero: The Complete Collection (Universal, 1038 min., $49.98). 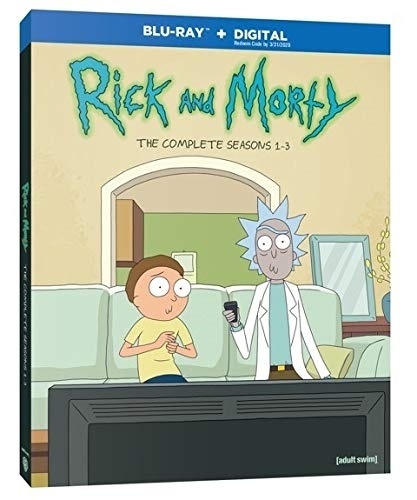 If you haven’t caught up with Justin Rolland and Dan Harmon’s wildly inventive Rick and Morty on the Cartoon Network’s Adult Swim, consider Rick and Morty: Season 1-3 (Warner Bros., 682 min., $59.99, BD $69.99), and excellent collection at a great price. Those who enjoy mockumentaries should check out American Vandal: Season One (Paramount, 267 min., $29.98), which makes merciless (and well-deserved fun) of this era’s ubiquitous “true crime” documentaries like Making a Murderer and Serial. 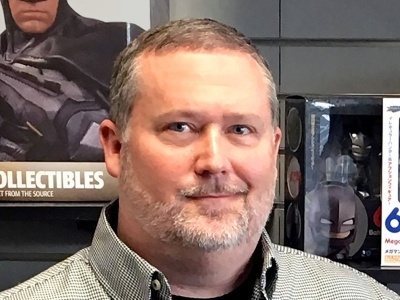 With the upcoming release of the animated feature How to Train Your Dragon: The Hidden World, there should be some interest in the Dreamworks TV series that was based on the first How to Train Your Dragon film. Dragons: Race to The Edge: Seasons 1&2 (Universal, 587 min., $22.98) is an expensive way to check out 24 episodes of the TV cartoon series. 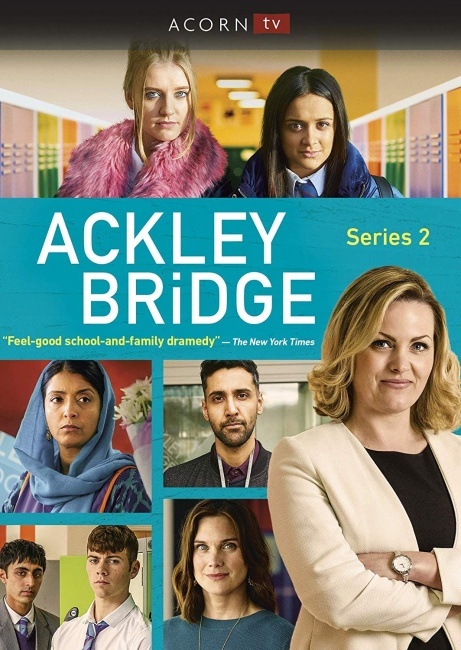 This week’s overseas offerings include Ackley Bridge: Season 2 (Acorn Media 576 min., $59.99), a school drama that reflects the multicultural nature of the 21st Century U.K., and Bang: Series 1 (Acorn Media, 392 min., $59.99), an intriguing bilingual crime series set in Wales that is both family drama and murder mystery. 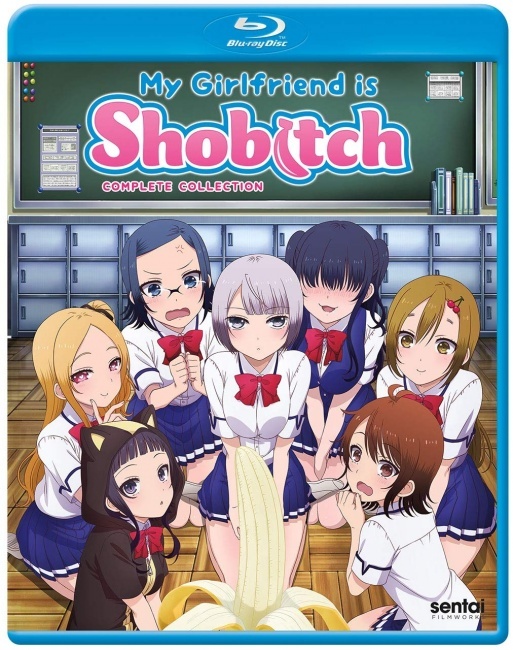 This week’s only new release is the 2017 anime from Diomeda, My Girlfriend Is Shobitch (Sentai Filmworks, “17+,” 275 min., BD $69.98), which is based on the comedy manga by Namiru Matsamoto about a shy high schooler who is amazed when the cutest girl in his school becomes his girlfriend, though her overly analytical nature pose problems for their budding relationship.